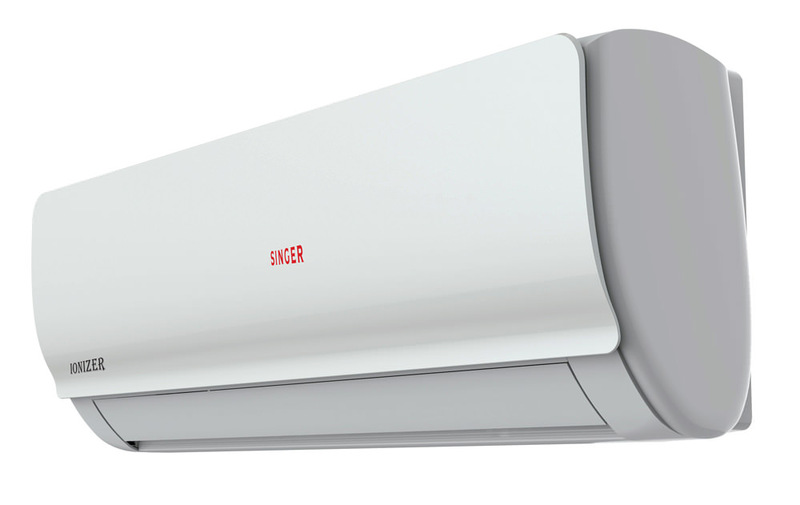 Keep you cool & stay comfortable with a Singer Full-Inverter (R410A) Wall Mounted Split Type Air Conditioning unit that is not only stylish but offers powerful performance and the ability to optimize energy savings up to 60%. 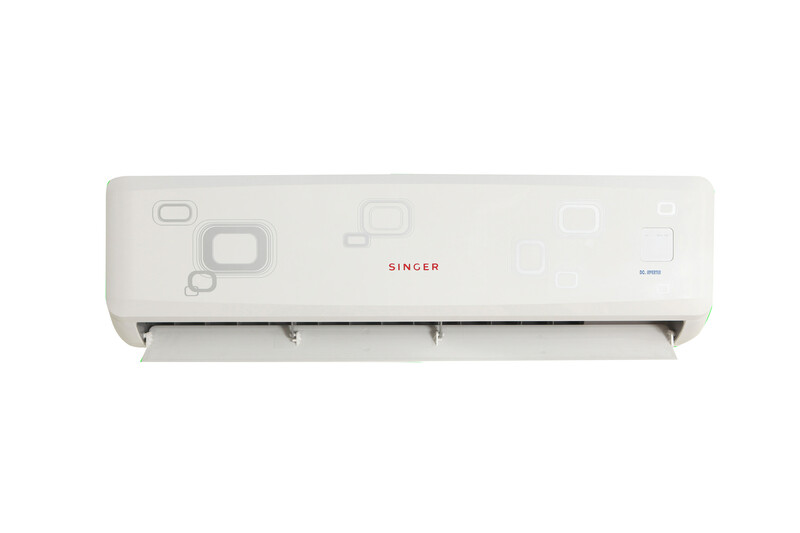 Keep you cool & stay comfortable with Singer (AC6129) Wall-Mounted Split Type Air Conditioning unit that is not only stylish but offers powerful performance at optimum energy usage. 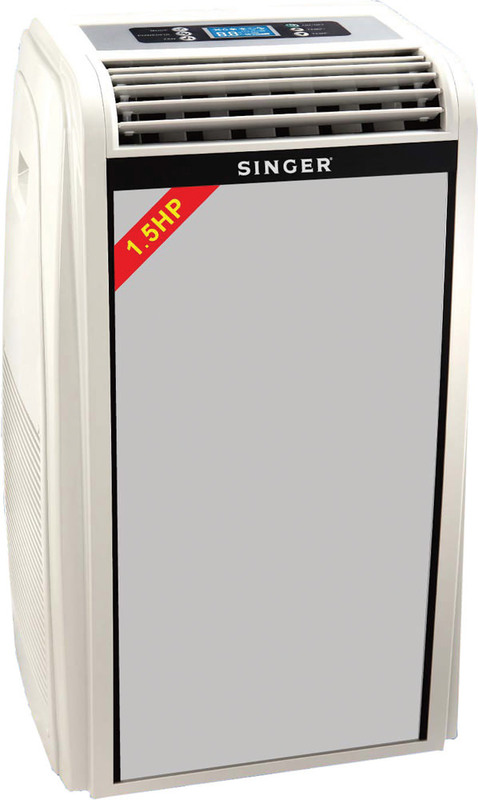 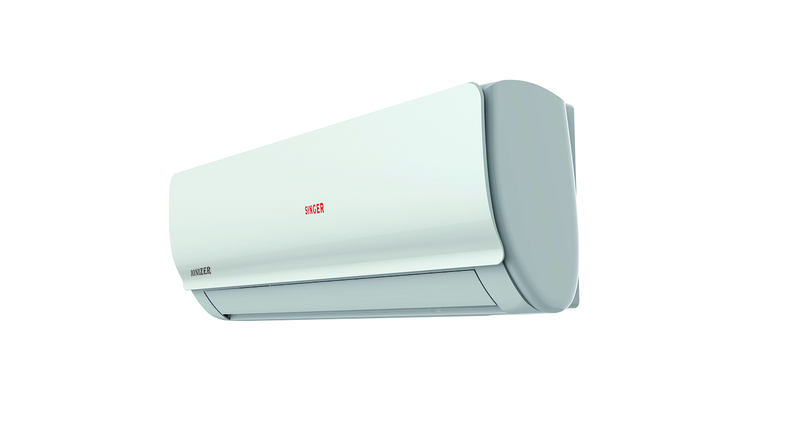 Introducing to our new range of Branded Product Wall-Mounted Air Conditioner 1.0HP. 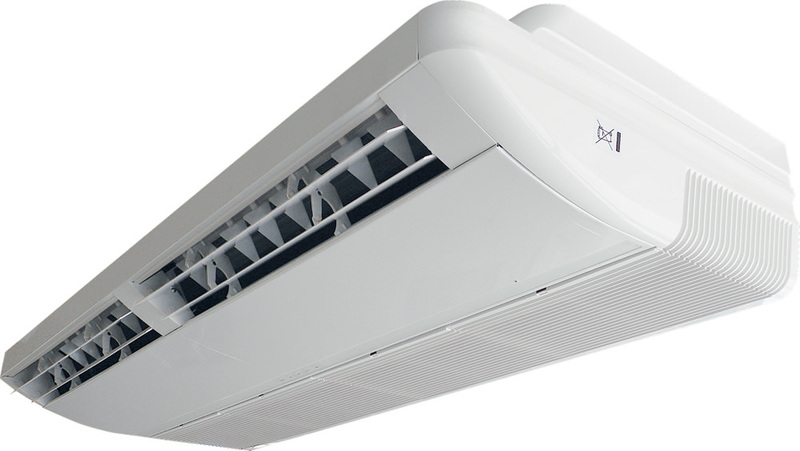 This model comes with 9,000BTU (1.0HP), LED Display, Auto Diagnosis System and Auto Restart Function. 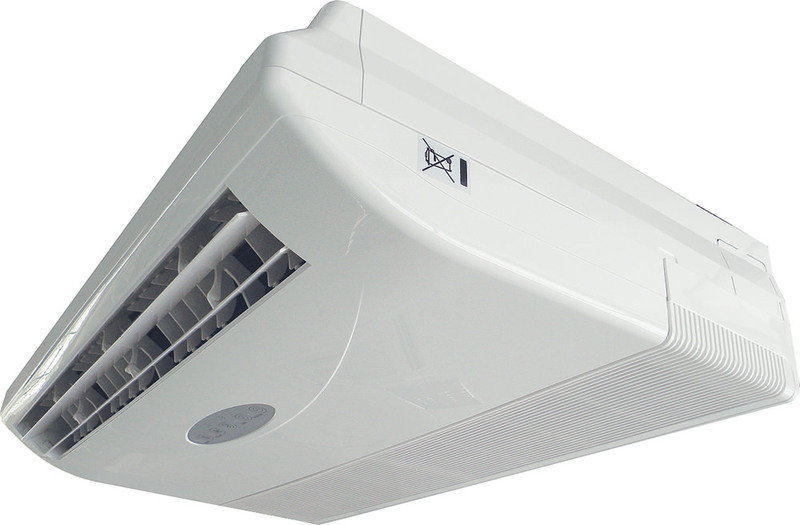 Introducing to our new range of Branded Product Wall-Mounted Air Conditioner 1.5HP. 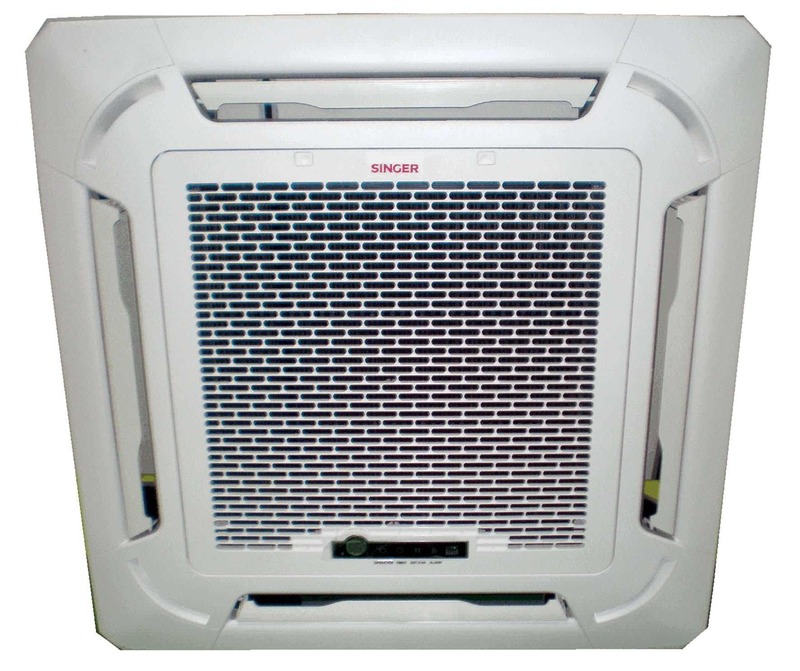 This model comes with 12,000BTU(1.5HP), LED Display, Auto Diagnosis System and Auto Restart Function.